Nester Smith is hosting the 31 Day Challenge again this year, where bloggers can choose one topic to focus on for 31 Days. 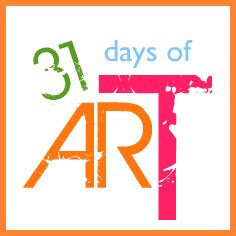 Last year my topic was 31 Days of Art. 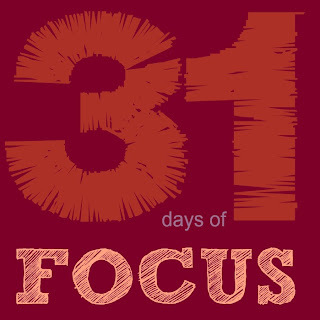 This year, I've chosen 31 Days of Focus. For many good reasons, I have been somewhat scattered. I'm going to take the time to FOCUS on what I think is important. This starts on October 1st. I'll be putting a link to each post here. 16. Under the Weather - no real post. 23. Spoonflower: Friend or Foe? 25. What Do You Naturally Enjoy?